Available in packs of 5, these 7 metre long helical bars are tied in a loop for ease of transpor­ta­tion. Some memory-coil may be retained when the reinforcement is un-coiled. Read the BRE Report and Load / Span Tables to determine the load bearing capacity of a brick beam/ lintel formed with 6mm helical reinforcing bars. 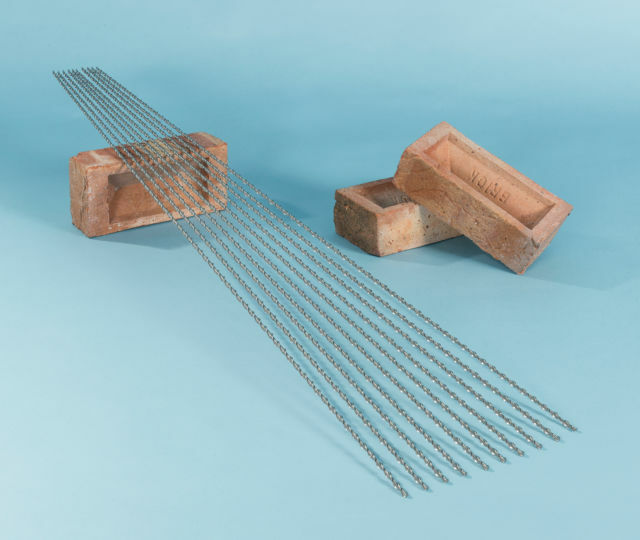 These BRE tables relate to genuine second generation patented 6mm helical bars used with WHO-60 grout. Do not use BRE tables if using other types of helibars, other bar diameters or alternative mortars/ resin. Brilliant product. Easy to use and great results. 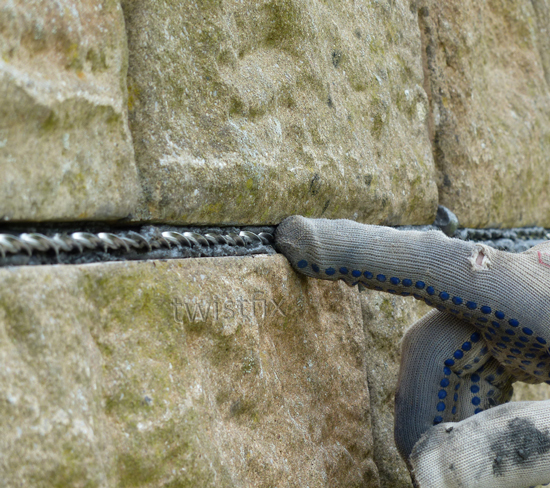 We are the English Listed Building Co and have used Twistfix Helibars for many years on some very impressive restorations around the Cambridge, saffron Walden and Huntingdon areas.